HELIOS RADIANT CRUISE LINE was specifically designed with a die-cast aluminium body and IP66 protection rating. Thanks to decades of experience in infrared technology, Star Progetti has always designed infrared heaters that are unrivalled in terms of technology, performance and safety. 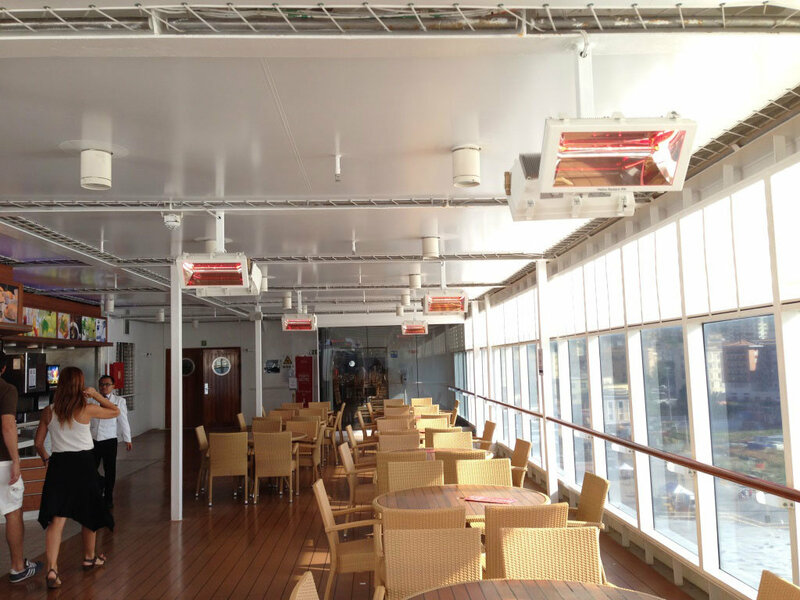 The only company in the world to have patented an infrared heater for use in ATEX environments, Star Progetti has designed a specific infrared heater for use on yachts, ferries and cruise ships. 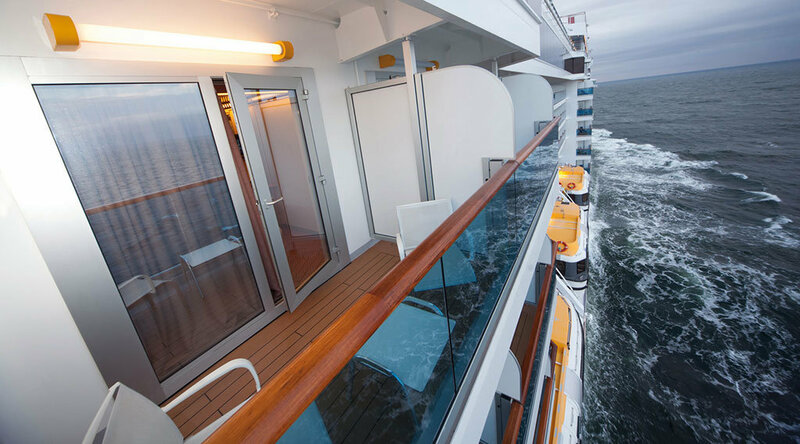 Safely heats deck and below deck areas, inside and outside lounges and transit areas, offering passengers a pleasant stay on board even in cold areas in winter.